When Charleen Therry, the elementary school counselor, meets Matthew Janson, the secretive child-prodigy, she uncovers secrets, lies, and a pursuit by a shadowy government committee that covers 1000 miles and the colorful decades of the 60's and 70's. 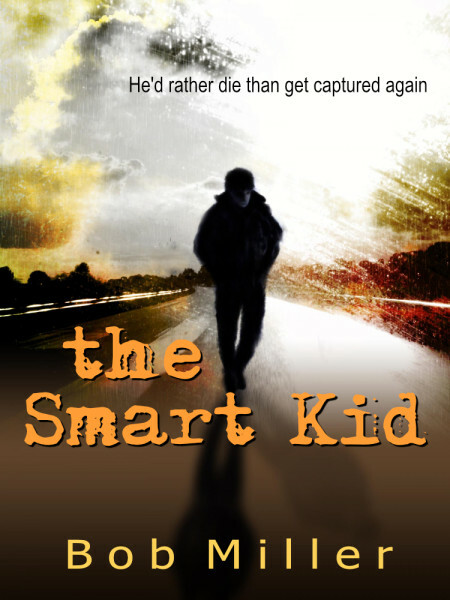 Senator John Perkins covets the secret that Matt controls and will not stop until he’s captured— again. But Matt would rather die than let that happen. When he and Charleen and a special person from his past decide to fight the Senator, he just may get his wish. Matthew Janson is different from the other sixth graders at Jefferson Elementary. Charleen Therry, the new school counselor can’t figure him out. He’s completely disinterested in school, yet gets perfect grades. He’s a secretive loner, obsessed with super-heroes, who spends his time interviewing students and recording the interactions in his notebooks. Charleen can’t find his parents, his past school records, or even his house. And Matthew can’t trust any adults. But a tentative friendship begins. Just when Charleen learns Matt’s secret, everything changes. He’s on the run and her job is in jeopardy.